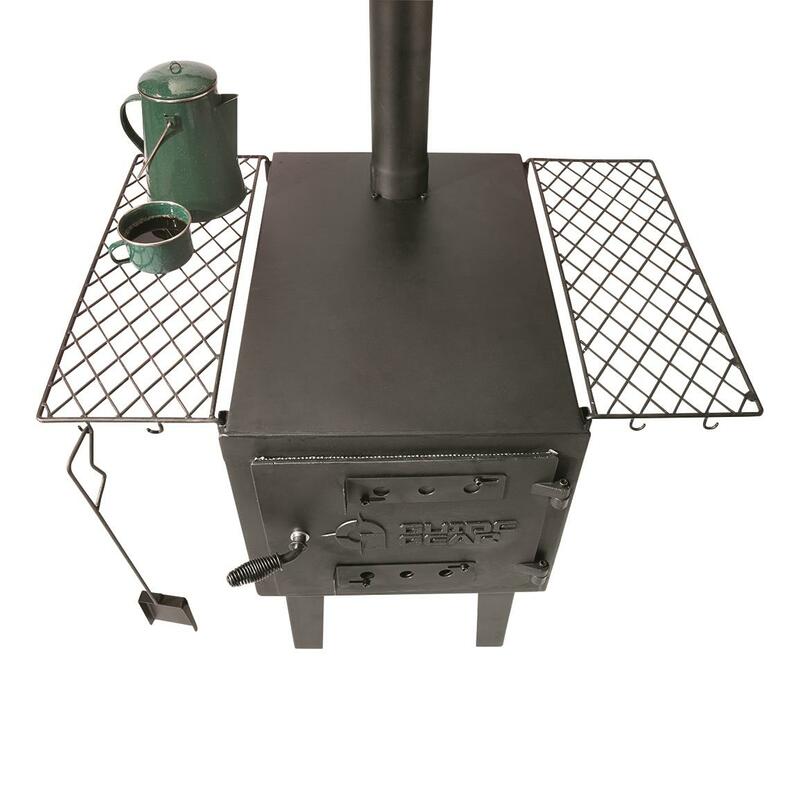 Get more from your Guide Gear® Wood Stove. Total Bundle weighs 17.5 lbs. 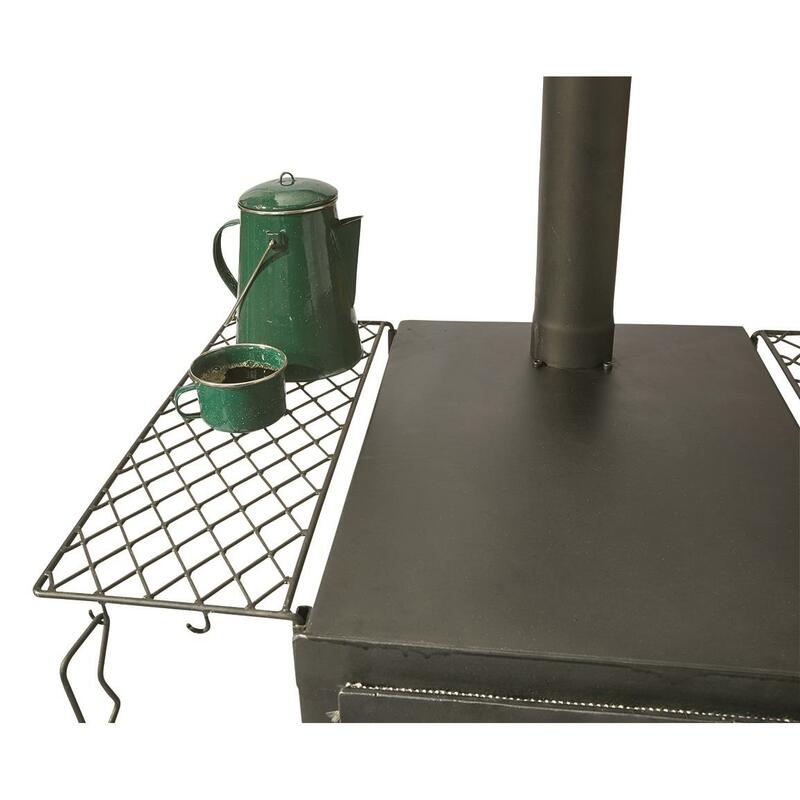 Get more out of your beloved Guide Gear® Large Wood Stove with these handy accessories. 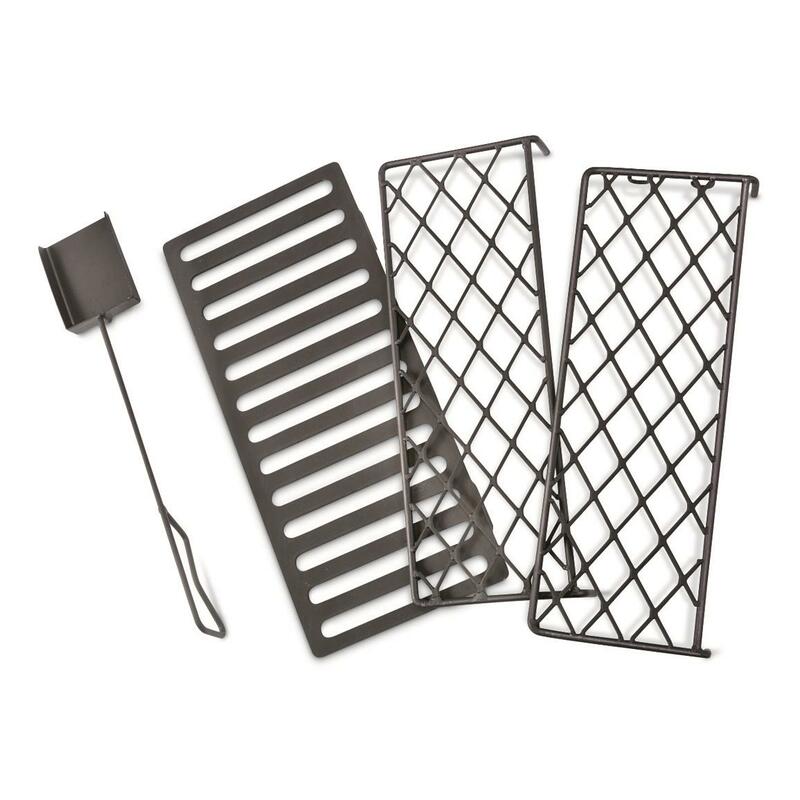 This Bundle includes a Scoop, Stove Grate and 2 Stove Racks. Welded, 7-gauge Scoop has a 17"l. handle that's perfectly sized to scoop out old ashes from your Stove. 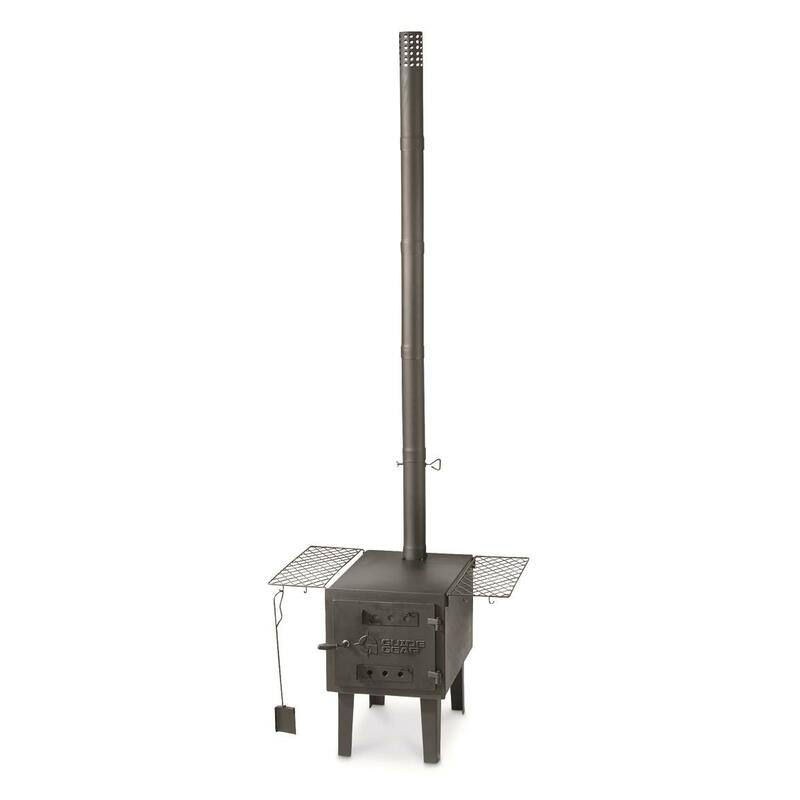 Concerned that burning logs will wear through the bottom of your Stove? 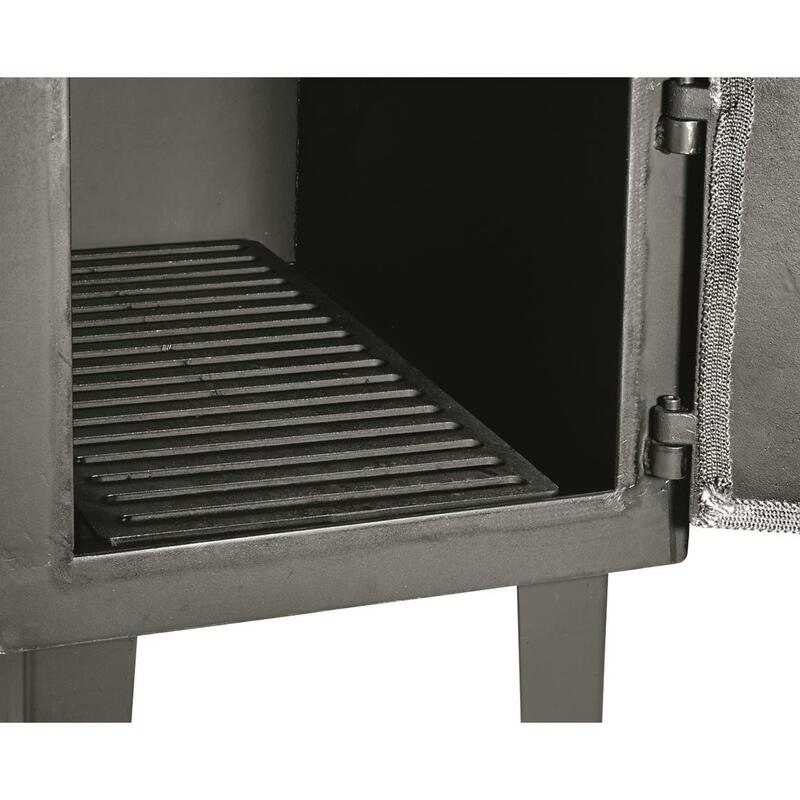 The costume-sized Stove Grate lifts them off the firebox, extending your stove's product life. 2 Stove Racks hinge onto either side of the stove to give you a place for pots and pans. Plus, each Rack has 2 built-in hooks to hang your Scoop and other accessories. 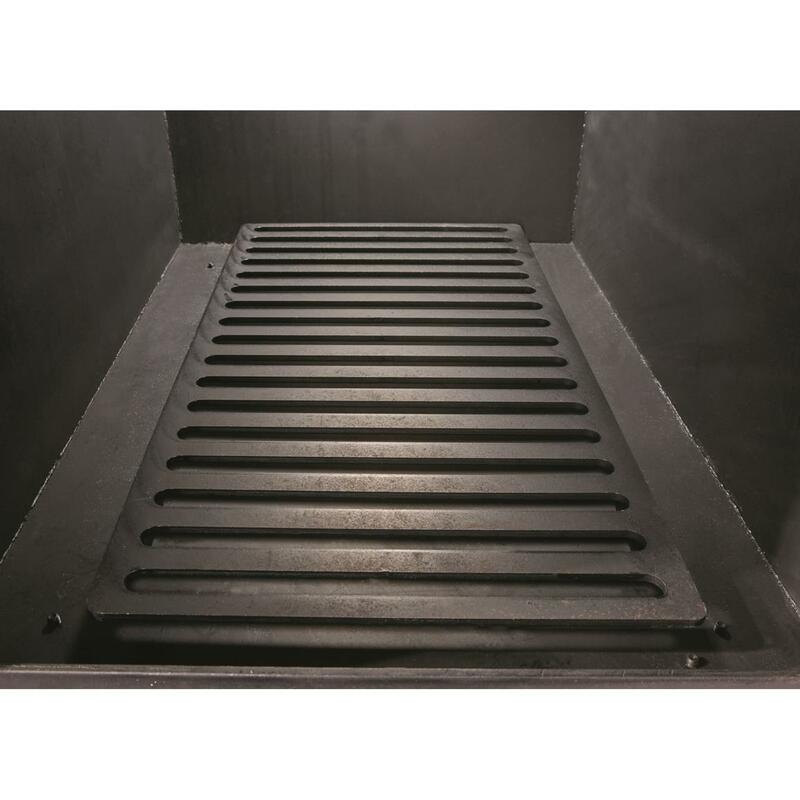 Stove Grate Dimensions: 22.8"l. x 10.3"w. x 1.5"h.
Total Bundle Weight: 17.5 lbs. 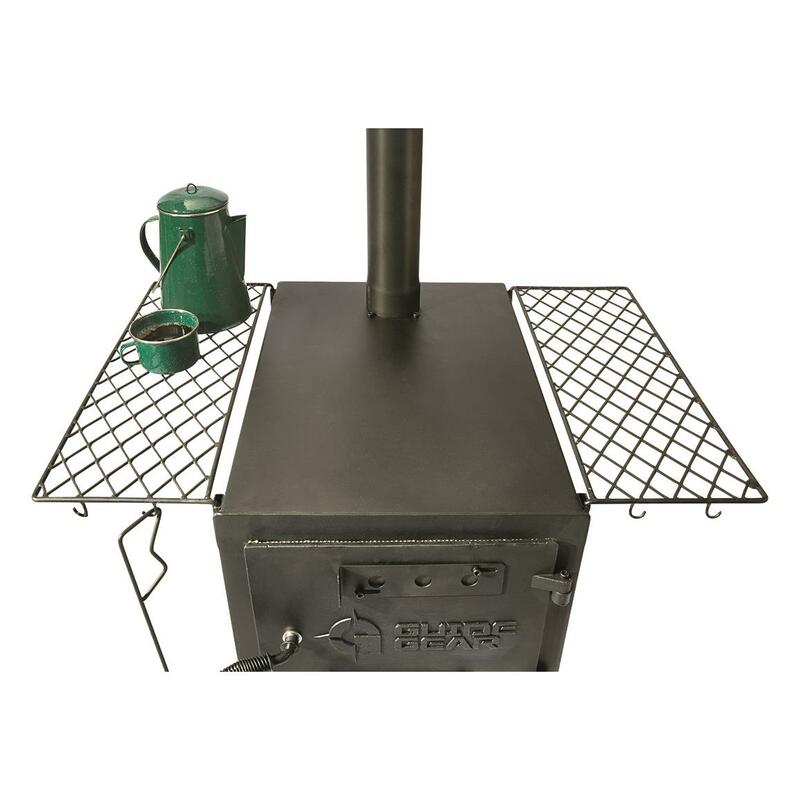 Guide Gear Extra Outdoor Stove Pipe Connections, 2 pc.